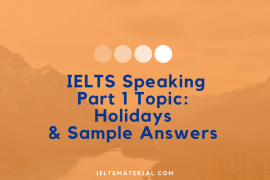 In the IELTS Speaking Part 1 Section, IELTS examiner will introduce him or herself and ask personal/general questions on about 3 familiar topic areas such as study, hometown, work, weather, the countryside, politeness, family. The first topic will be Studies, Work or Where you live. Two other topics with various questions will be categorized in the list below. You can use these sample topics and questions for Speaking Part 1 to rehearse before sitting for the oral interview. Remember not to memorise the suggested answers for Speaking Part 1 because you should give personal answers from your life and experience. There is no right or wrong answer. Remember that these are personal questions and you should therefore give personal answers. If the examiner thinks that you have learnt by heart answers, you will lose lots of marks. Make sure you can speak correctly, clearly, and with ease and confidence in response to each question. Remember to make your answer interesting by providing more than the most basic information. All of these sample questions are highly likely to appear on your exam in 2016, so please practice them well before taking the IELTS test. Part 1 of the test will last 4-5 minutes. 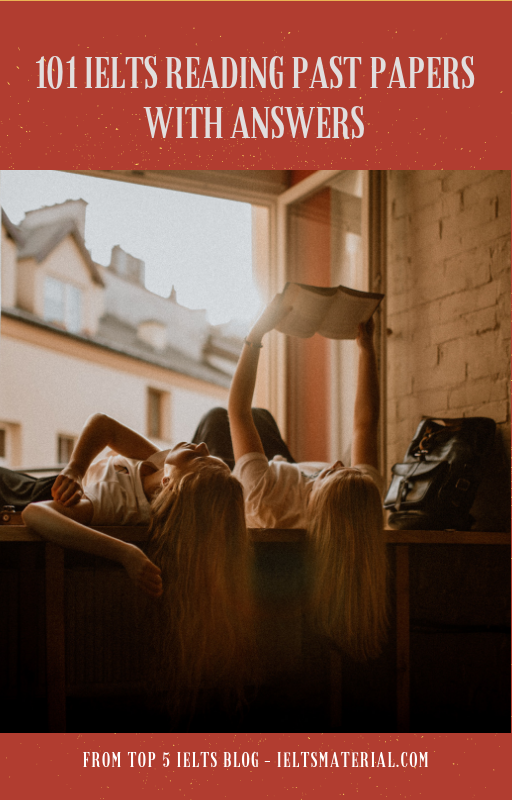 Ask your study partner to interview you using the questions below. 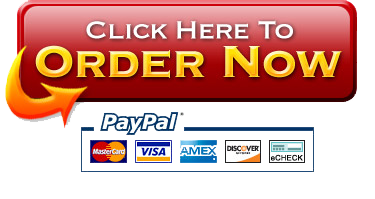 Record yourself and have somebody proficient in English and pronunciation check it for you. Do you think it’s important to be on time? Yeah, I think it definitely is, because it’s basic manners to be on the dot for things. You know, I think you’d agree it’s pretty rude to keep people waiting, and so it kind of makes a bad impression on people. How do you feel when others are late? Well I guess it kind of depends, because I mean, if there’s a good reason for being late, you know, like getting stuck in traffic, then I will not really mind that much. But you know, if the person does not really have any excuse and it’s simply because they could not be bothered to arrive on time, then I suppose I might feel a bit annoyed. Are you, yourself, late very often? If yes: Yeah, I am. And I know it’s a bad habit, but for some reason, no matter how hard I try, I always seem to end up being late for things ! If no: No, I would say I’m dead on time. You know, most of the time I’m pretty good with being on time for things, because I always make a quite big effort not to be late to avoid being pushed for time. How do you feel when you are late? I feel pretty bad, especially if I’ve kept the other person waiting for a long time. So if I know I’m gonna be late, I will always try to let the person know in advance, you know, like send them a text message or something, so at least they know when to expect me. 4. Do you Wear a Watch? If yes: Yeah I do – you can see it right here ! If no: No I do not, because I do not think it’s really necessary to wear a watch anymore. You know, if I wanna know the time, I’ll just look on my mobile ! 5. When does time seem to move fast, and When does it seem to move slowly? Well, I think most people would agree that time moves fast when you’re having fun. And a prime example would be when playing computer games, cos I mean, whenever I play online with my friends, it always seems that only an hour or two has passed, but in actual fact, it’s probably been four or five hours ! And time normally goes slowly when you’re bored or simply just not enjoying yourself. For example, I remember at school, some of my classes felt like they would never end, when in fact they were just, like, 45 minutes long ! 6. If you could go back in time, What would you do differently? That’s an interesting but hard question. What would I do differently? Um………. , ok well first of all, if I could go back in time, I would definitely spend more time practicing the piano, because you know, I never really practiced that much when I was younger, and I kind of regret it now, because I’d love to be able to play the piano well. 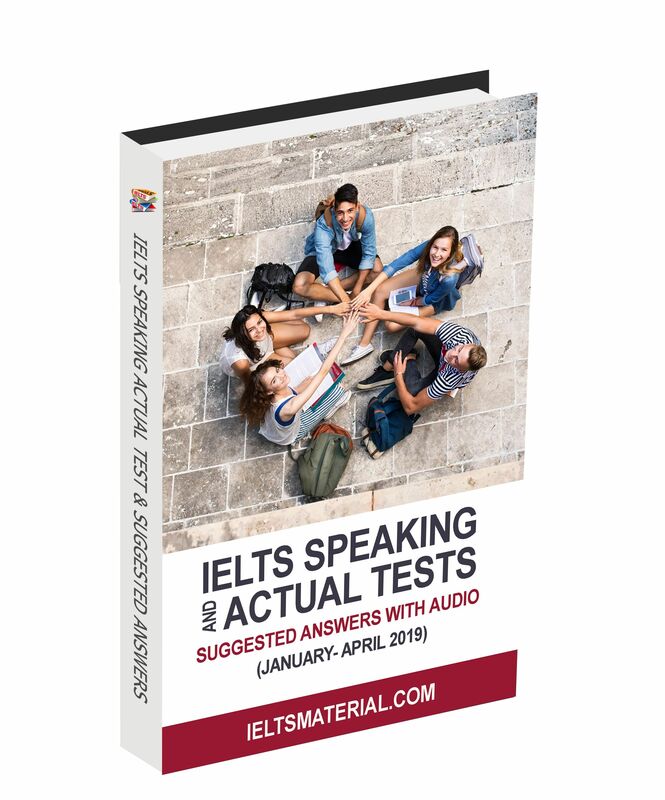 You can also check out 33 IELTS Speaking Part 1 and Band 8.0+ suggested answers (Part 1 & Part 2). 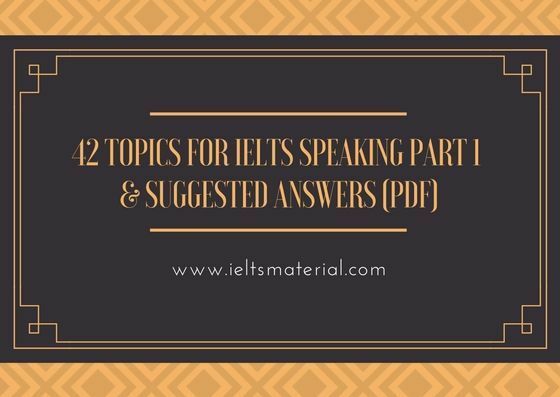 Please could you send me that 42 topics for IELTS speaking part 1. 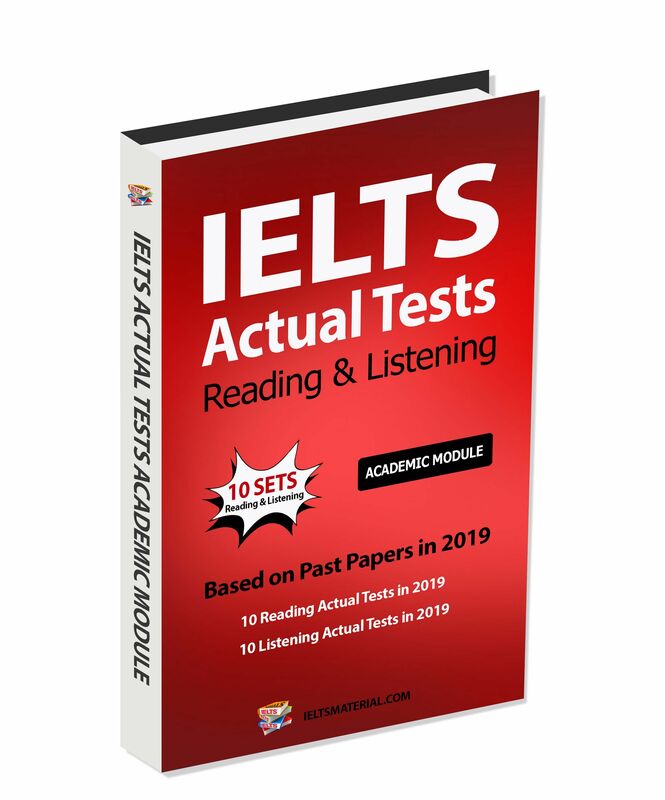 Can you please send IELTS materials to my email id. Thank you. Hi , Could you please send me the IELTS General Module materials on Masifmohammadi65@gmail.com. It would be great help for me. Thanks in advance. 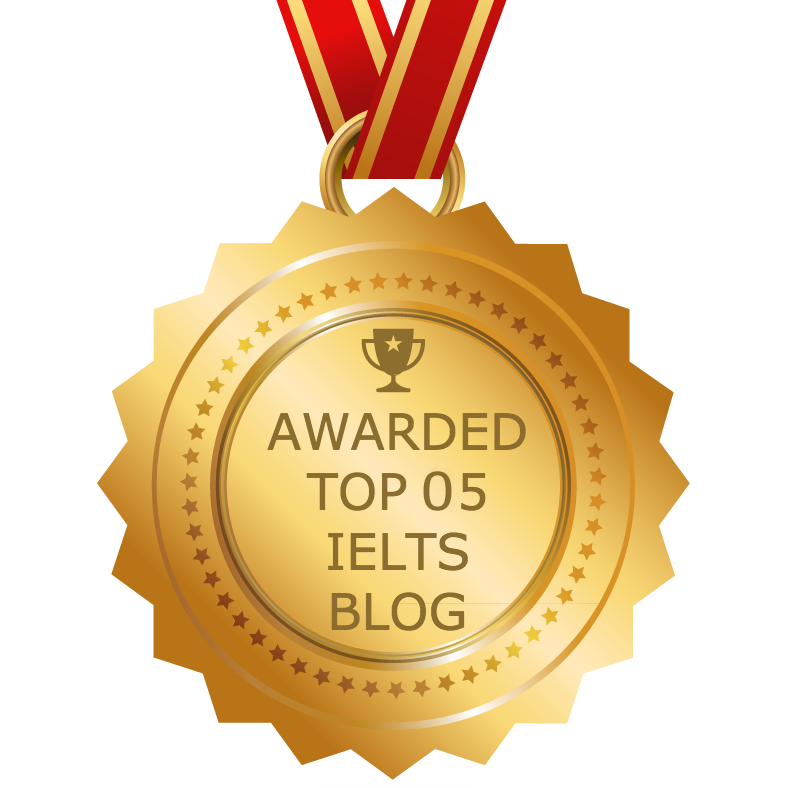 Please I need study materials for IELTS general training. My email is ritaokolie91@gmail.com. Many thanks. Hello, i would like to have 42 topics of speaking part 1 with answers. 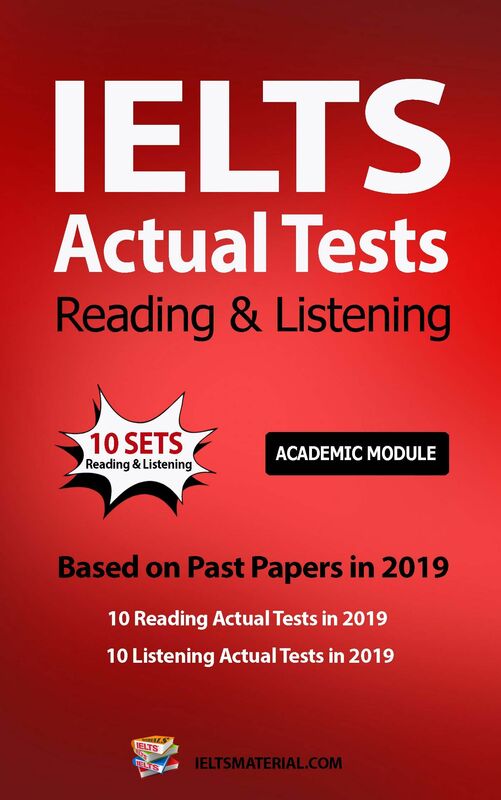 hello could you please send me IELTS General module material with latest tips along with answers on sandeep.kverma97@gmail.com It would be great for me to improve my skills and score good thank you in advance. I would like to receive 42 topics of speaking part 1 with answers. Could you kind send the material for General Training all 4 modules with solved answers from the year 2016 to 2017 on mehrvirgo@hotmail.com? could you please send me the materials for General Training for all 4 modules of 2016 to 2017 on mehrvirgo@hotmail.com? Hi, my name is Joe. 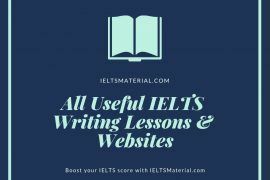 I find your site very helpful for my IELTS General Test preparation. 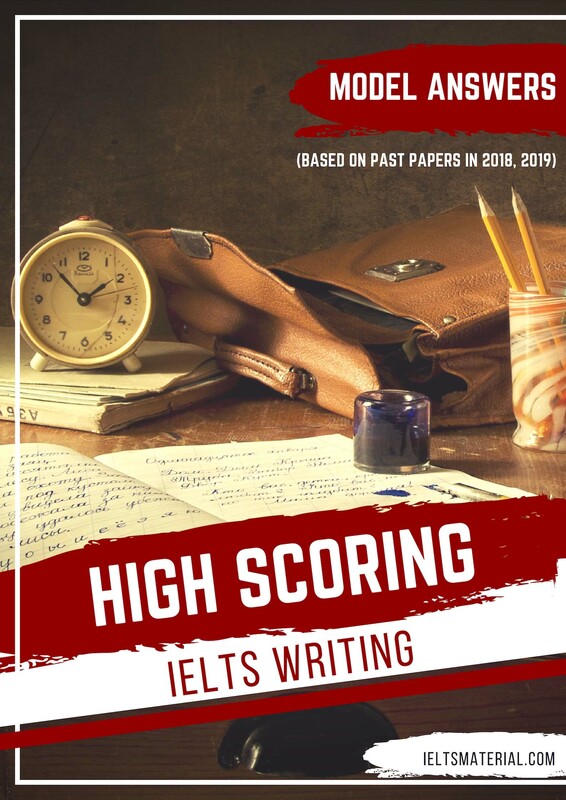 I will appreciate it if you could please send me the IELTS General module Materials on Listening, Speaking, reading and writing books on ogbejoeailen2013@gmail.com . Thanking you in anticipation. Hi , Could you please send me the IELTS General Module materials on nguyenquyen3697@gmail.com. It would be great help for me. Thanks in advance. 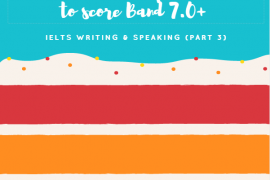 hello could you please send me IELTS General module material with latest tips along with answers on sahil.mehta665@gmail.com It would be great for me to improve my skills and score good thank you in advance. i would like to have 42 topics of speaking part 1 with answers. Hi. 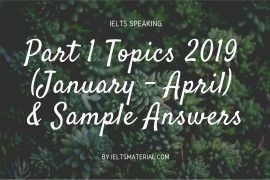 I would like to have 42 Topics for IELTS Speaking Part 1 in 2016 and Suggested Answers. It would be very useful material to improve my speaking skills. Thanks a lot! 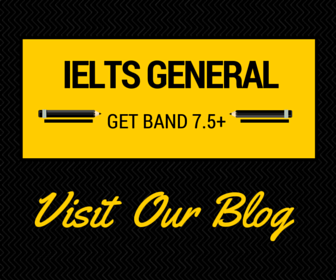 Hi , Could you please send me the IELTS General Module materials on mpdeepesh@gmail.com. It would be great help for me. Thanks in advance. 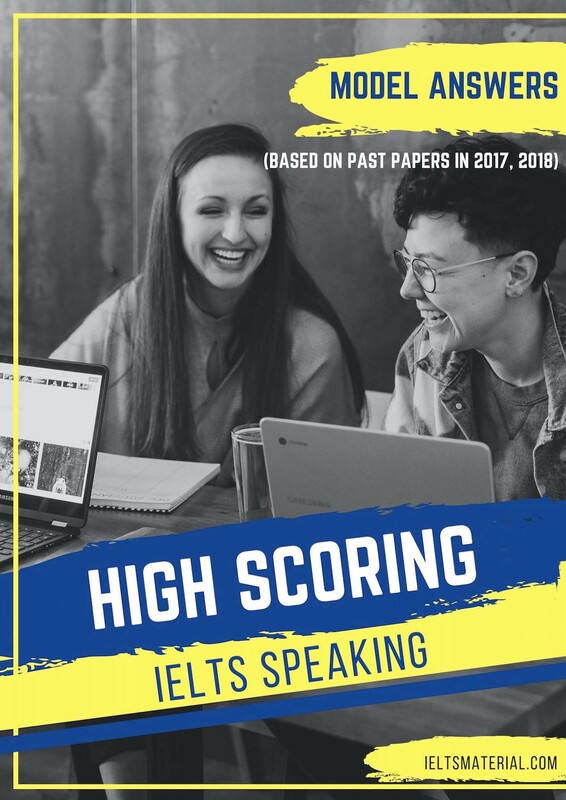 Hi , Could you please send me the IELTS General Module materials on jaikumar2304@gmail.com. It would be great help for me. Thanks in advance.